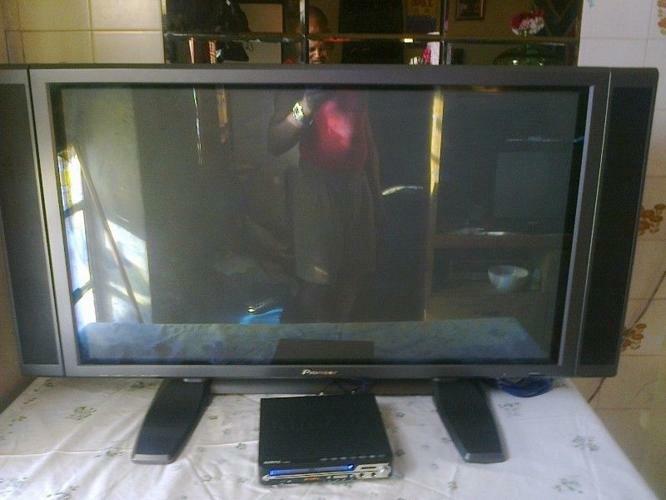 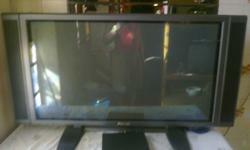 Huge special on a pioneer tv,102cm plazma flat screen loud and clear with 2side speakers and on a stand immaculate condition bargain price of R4000. 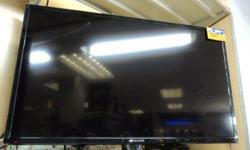 Pioneer plazma big screen 102cm tv now up for grabs. 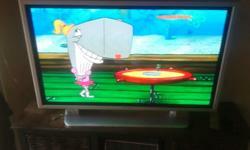 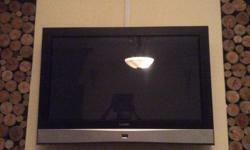 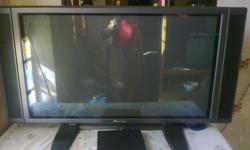 Pioneer plasma flat screen 102cm 41" loud and clear.